Arizona GOP Sen. Jeff Flake's announcement this week that he will not seek re-election was met with mixed signals from both sides of the aisle. It is usually harder to defeat an incumbent. Therefore an open senate or house seat is usually seen as a great opportunity. However, in this case, the now-presumed GOP nominee, Kelli Ward,is an extreme candidate with a strong anti-choice record. Her candidacy will no doubt, energize supporters that thrive on messages of hate and divisiveness. The Democrats will have a more difficult time winning this seat. But given Ward's views, gaining this seat is even more important. We have seen the same thing in the open Alabama senate race. The GOP nominee strives to divide rather than unite. That candidate, Roy Moore, proudly touts his anti-gay record as well as disregard for the separation of religion and state. 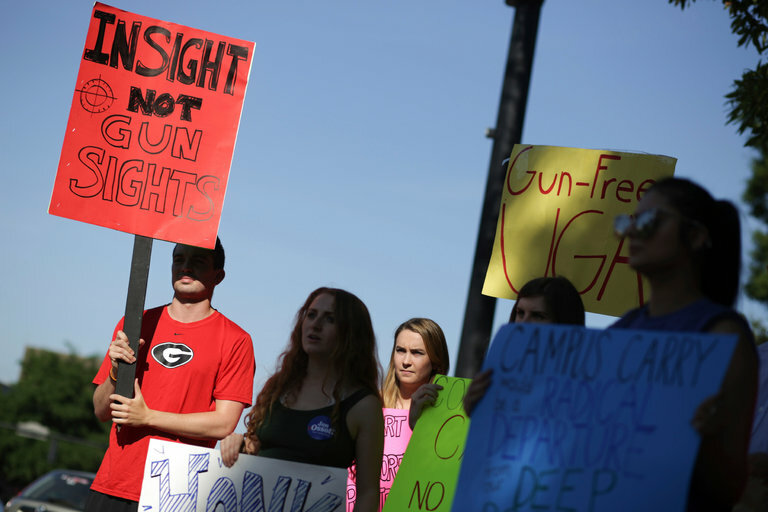 "Moore's ideology is an express belief that God's law and his interpretation of God's law stand on top of man's law," said David Dinielli, deputy director of the Southern Poverty Law Center. "It's an ideology that would allow those who think they know the unknowable and the mystic to impose their beliefs on everyone else." What do the AZ and AL Senate races have in common? Steve Bannon. Bannon has been described as a white nationalist, who proudly promotes the overtly racist alt-right movement. He has pledged to unconditionally support and advance Trump's agenda, which is based on exploiting the religious, racial and cultural divide in our country. Bannon is actively recruiting extreme candidates, like those in AZ and AL, that will promote this hateful ideology in Congress. AZ and AL are not a fluke, but a growing trend occurring across the country. Even if you don't vote in those states, the outcome will impact your life. Every Senator votes on every piece of legislation that affects you.If these types of candidates and others like them win, we will move further away from having a country which embraces equality, justice, and opportunity for all. Support JAC candidates who will fight the extreme agenda in Congress. Stay informed through JAC about the races across the country. Make sure everyone you know is registered to vote. Every vote counts. Israel is willing to resort to military action to ensure Iran never acquires nuclear weapons, the Israeli intelligence minister said in Japan where he is seeking backing for President Donald Trump's tougher line on Tehran. 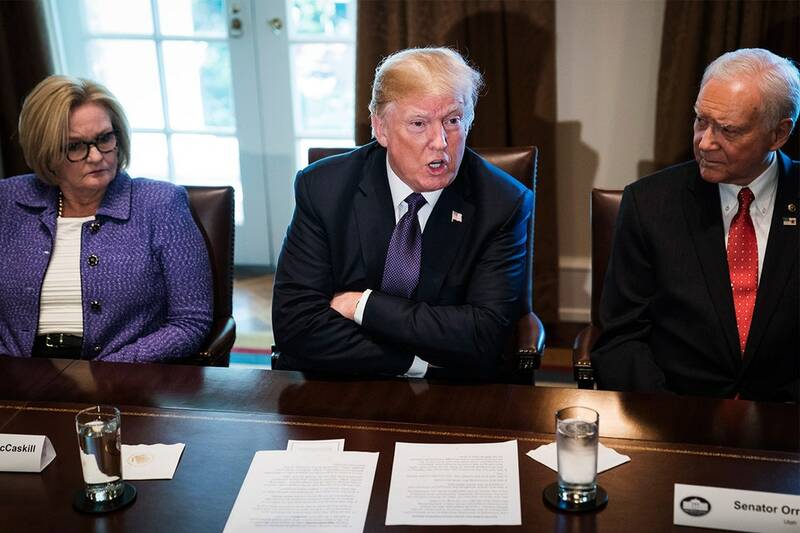 President Trump said he would not certify Iran is complying with an agreement on curtailing its nuclear program, signed by Obama, opening a 60-day window for Congress to act to reimpose sanctions. Trump's Iran Gambit: "The Equivalent of Pulling the Pin Out of the Grenade"
President Trump declared he intends to withdraw from the Iran nuclear accord unless lawmakers make it broader and tougher. Congress has 90 days for Trump re-certify the deal, currently looking impossible. 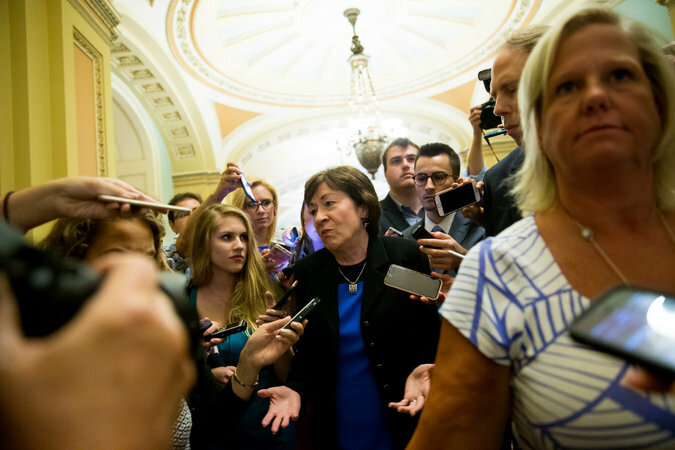 The legislation that the Senate devises will have to garner 60 votes as well as satisfy the Trump administration. If Congress doesn't deliver, Trump will unravel Obama's signature foreign policy achievement. Israeli Prime Minister Benjamin Netanyahu is lobbying world powers to prevent further setbacks to Iraqi Kurds as they lose ground to Baghdad's army. Israel has been the only major power to endorse statehood for the Kurds, partly because it sees the ethnic group - whose population is split among Iraq, Turkey, Syria and Iran - as a buffer against shared adversaries. Iraqi armed forces retook the oil-rich Kirkuk region this week, following a Sept. 25 referendum on Kurdish independence that was rejected by Baghdad, delivering a blow to the Kurds' statehood quest. 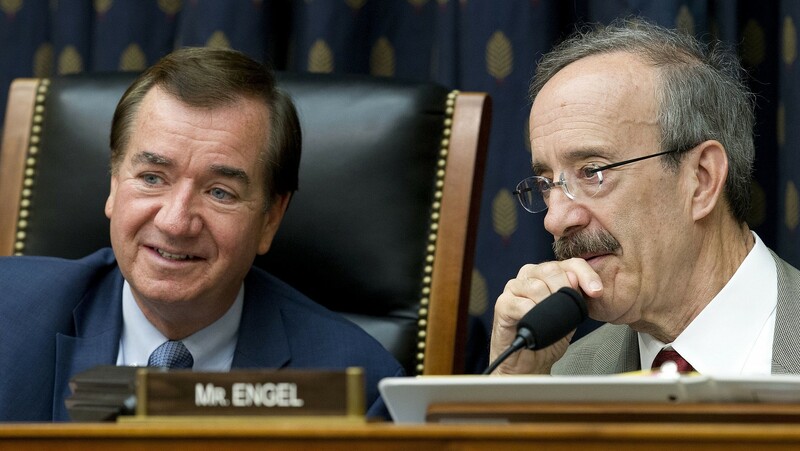 The Republican-led House overwhelmingly approved bipartisan legislation that would slap new sanctions on Iran for its pursuit of long-range ballistic missiles without derailing the 2015 international nuclear accord that President Trump has threatened to unravel. Lawmakers are aiming to hold Iran accountable for what they say is reckless, destabilizing behavior while they debate how to meet Trump's new demands for fixing what Republicans argue are serious flaws with the nuclear agreement. Israel plans to update existing legislation to meet international standards that aim to curb the production and distribution of weapons of mass destruction. Israel didn't sign the 1968 Treaty on the Non-Proliferation of Nuclear Weapons (NPT). Israel is not a signatory to the 1968 Treaty on the Non-Proliferation of Nuclear Weapons, and it has often been criticized for not enforcing the NPT's limitations on business dealings with countries that overtly pursue military nuclear programs, such as Iran and North Korea. The anti-Semitic stickers, which include images of Anne Frank wearing a Roma jersey, are the latest in a long line of anti-Semitic incidents involving Lazio fans. This could result in a full stadium ban for Lazio. Lazio's ultras have long been known for their far-right political stances and fascist leanings. During a 1998 derby, Lazio ultras held up a banner "Auschwitz Is Your Country; the Ovens Are Your Homes." What do Hezbollah, Islamic Jihad, Hamas and the Palestinian Front for the Liberation of Palestine have in common? 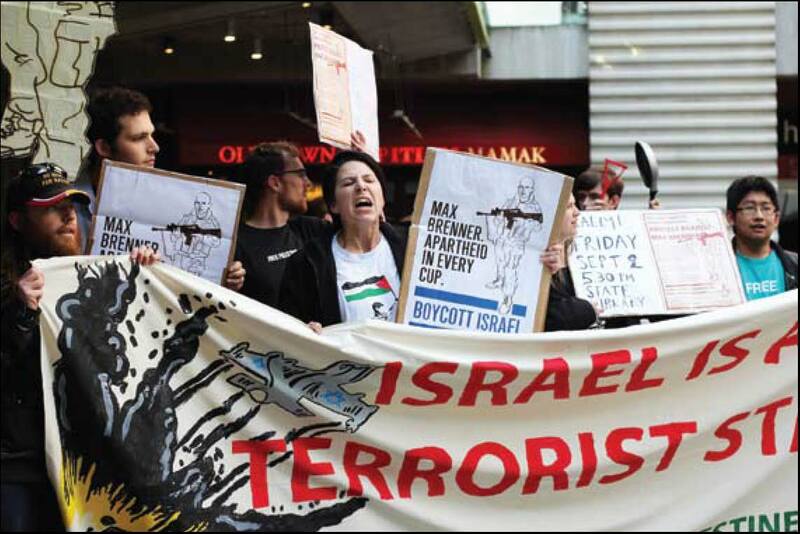 These terrorist groups have all been lionized and glorified by Students for Justice in Palestine (SJP), the campus arm of the global BDS campaign. SJP is an international network of some 200 student chapters that actively seek the dismantlement of the Jewish state. 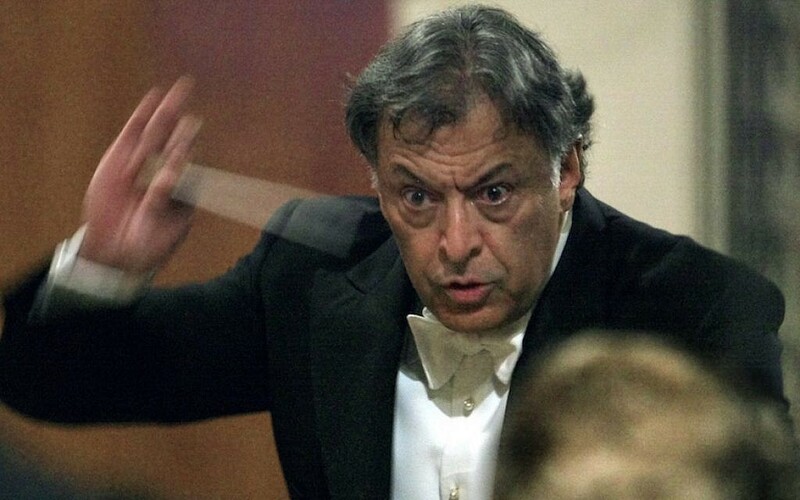 They have launched antisemitic assaults against Jewish and Israel-friendly students, transforming leading campuses in the U.S. and Europe into fortresses of fear, intimidation and retribution. Pearson education publishing company has apologized for claiming Jews are often "vocal and demanding of assistance" during medical treatment. 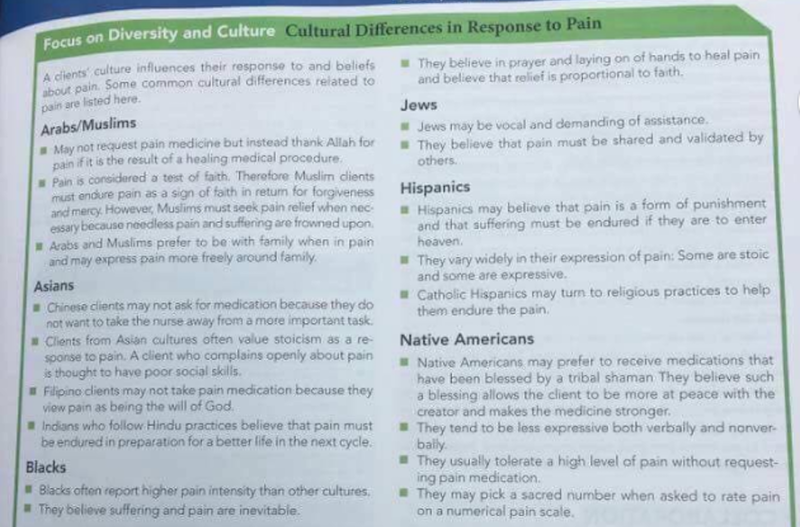 The page from "Nursing: A Concept-Based Approach to Learning" drew widespread ire on social media for its descriptions of how Jews, Asians, blacks, Hispanics, Native Americans and "Arabs/Muslims" respond to pain. The U.S. Abortion Rate Fell Dramatically. Will Trump Learn the Right Lessons? Advocates are grappling with the reasons behind a major drop in the abortion rate. 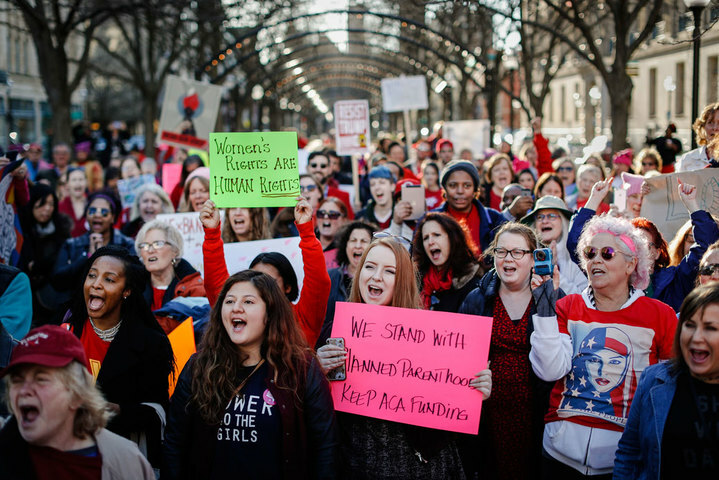 Researchers are worried that recent progress is being reversed under the Trump administration and lower-income and people of color are significantly more likely to get abortions than white, higher-income people. An immigrant teen held in federal custody in Texas had the abortion she had been seeking for a month, overcoming the Trump administration's objection. The ACLU released a statement from Jane, where she describes the process from her side, including being forced to see a doctor that made her look at sonograms and tried to convince her not to abort. The teen illegally entered the U.S. in September and learned she was pregnant while in federal custody. Having a child is, among many other things, an economic event, one that engenders significant economic and opportunity costs. Of course, many women willingly accept that constraint. But that willingness is a function of their ability to control when they become pregnant. President Trump is promoting the book "A Place Called Heaven: 10 Surprising Truths About Your Eternal Home, " by Robert Jeffress, an evangelical megachurch pastor. Jeffress has lashed out at gays and Mormons and recently insisted that U.S. Christians are persecuted in ways comparable to Germany's treatment of Jews before the Holocaust. Despite warnings Trump has cozied up to Jeffress as a key ally. 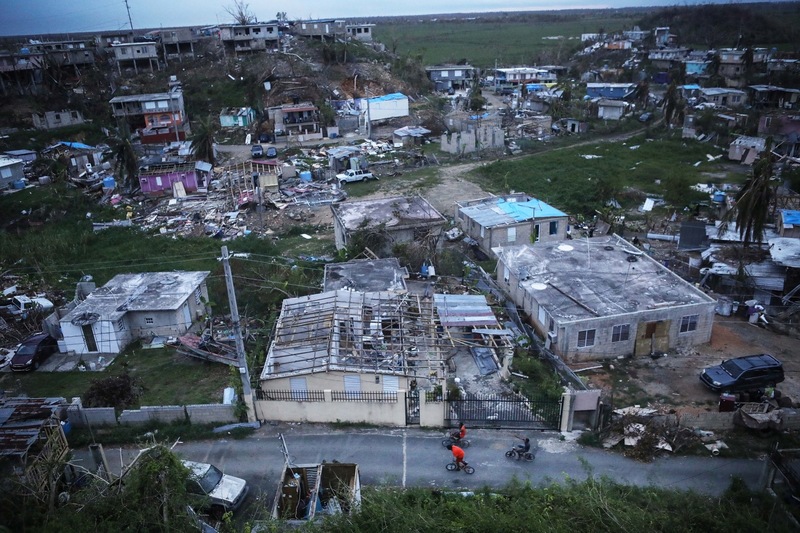 The federal government has spent an estimated $350 billion over the past decade responding to extreme weather and fire events, which are exacerbated by climate change. This year's unusually destructive hurricane season has been a drain on Federal Emergency Management Agency coffers, and California's deadly fires are likely to cost the government even more. We've been hearing about America's division into two camps: a largely coastal, urban party run by educated elites, and a largely rural, suburban party run by people who did not attend elite schools. 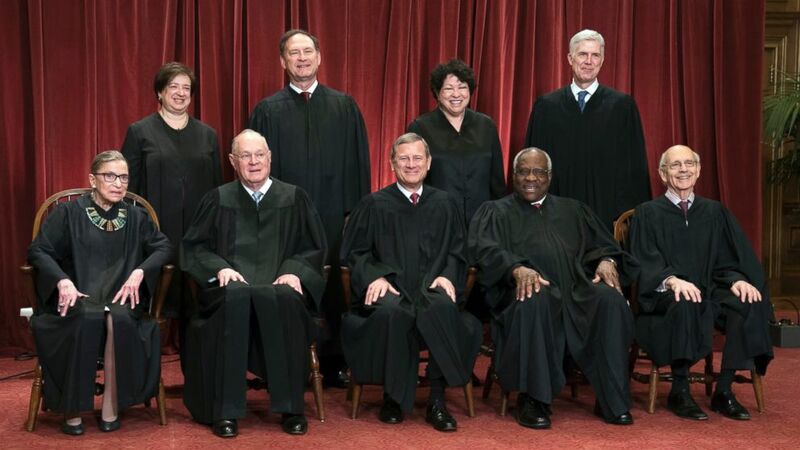 Meanwhile, the Supreme Court has become more and more elite. Judges are graduates of elite law schools. This would not matter if the court decided only narrow technical issues. However, some of the most important social issues come before the court. When Trump was elected, he promised more women and minorities in his cabinet. Data released on the ethnic and gender make-up of Trump's administration shows that with over 1,000 mid-level political jobs now filled, the appointees look like the top leadership: mostly white and male. President Trump has a particular taste for the degradation of racial, ethnic and religious minorities and women which manifested itself recently over an unacceptable call he made to a pregnant widow of a soldier killed in Niger. Congresswoman Frederica Wilson, a black woman, knew the fallen soldier and his widow and was in the car when the president called to offer condolences. This set Trump off and he issued a stream of lies to defame Wilson. There seems to be no limit to the questioning of women in the Trump universe, no matter how high those women have risen, no matter the merits of their claims, particularly if the women are black or brown or if they have directly challenged Trump. In an interview with the conservative CEL - Christian Emergency League, the Alabama GOP Senate nominee said the Supreme Court's decision legalizing gay marriage was "even worse" than the notorious 1857 Dred Scott ruling. In Dred Scott, the court denied citizenship to African Americans and found the Missouri Compromise unconstitutional, triggering a backlash that helped lead to the Civil War. Moore, whose biggest backer is a neo-confederate, has successfully led the charge against removing segregationist language from the Alabama state constitution. The time is just after the defeat of Nazi Germany. 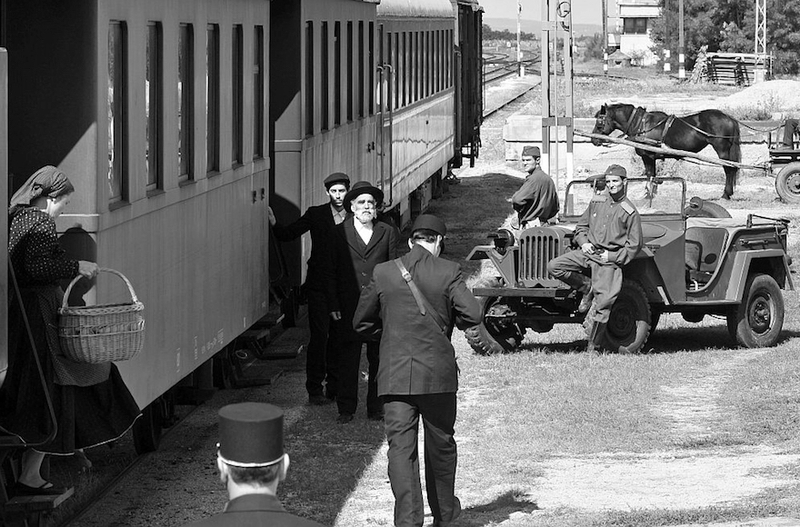 Two Orthodox Jews disembark from a train at a rural station in Soviet-occupied Hungary and, after offloading a heavy bag, begin a silent, hour-long walk to a nearby village. Their arrival in the village sets in motion a series of tragic and violent events, as some residents worry the visitors will expose crimes they committed during the Nazi occupation. Such is the premise of the award-winning Hungarian movie "1945." The black-and-white feature is one of just a handful of movies ever produced in Hungary about the theft of Jewish property during the Holocaust. "We return the knowledge of God to our land and God will heal our land."